So far Steve has created 5 blog entries. 3Q Industrial Supplies Ltd have successfully completed the audit and are now full members for The Humber Contractor Competency. 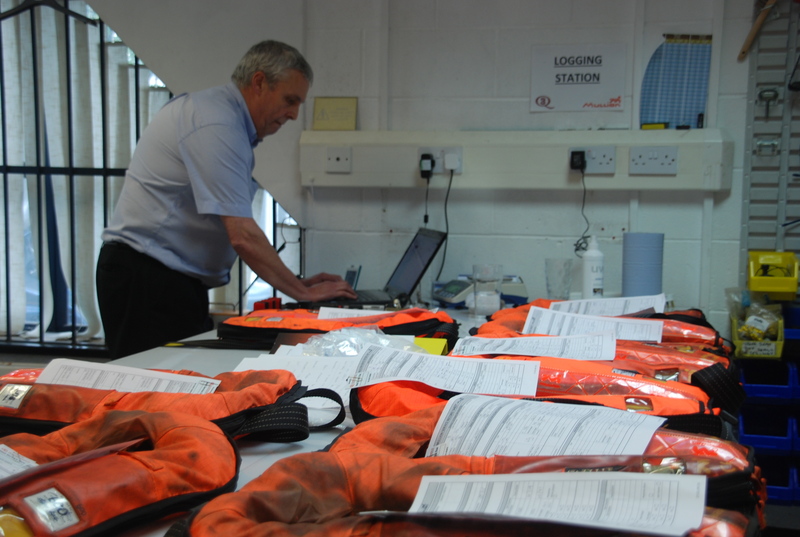 We are able to offer our PPE Catalogue and Tools & Accessories Catalogue, each covering a huge range of products available to order directly from our 3Q sales team. 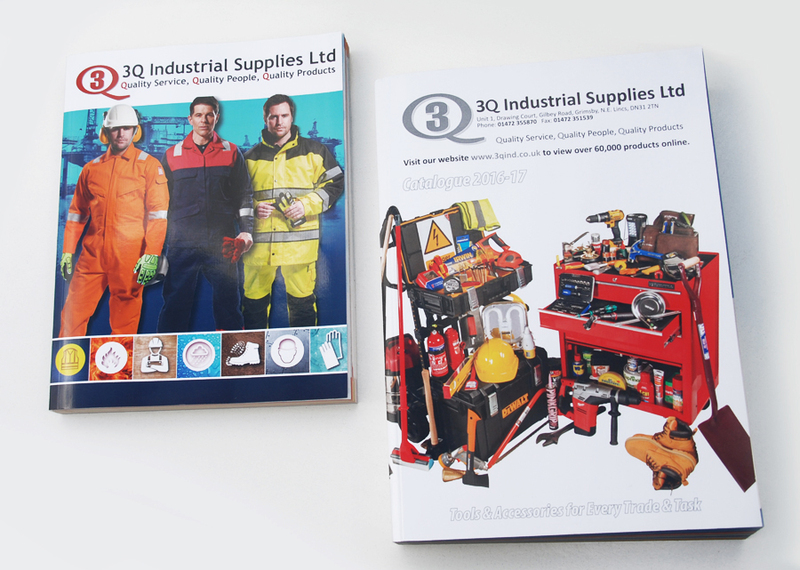 Please give us a call on 01472 355870 to order your copy of our catalogues. As an official Crowcon distributor we offer a variety of Approved Gas Detection Services. Crowcon make gas detection instruments for oxygen, flammable and toxic gas hazards. Fixed gas detectors protect plant; portable gas monitors protect people; and control panels integrate gas detection into engineered fire and gas fixed systems.